Description and Similar Species: Wingspan 12-26mm. 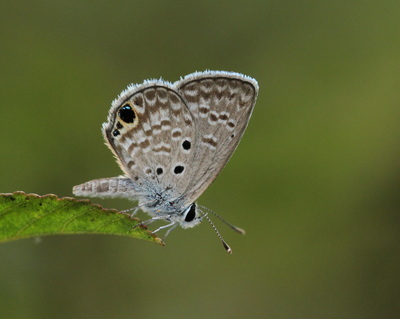 Usually flies low to the ground and most specimens are small (noticeably smaller than Nickerbean, Miami and Cassius Blues). 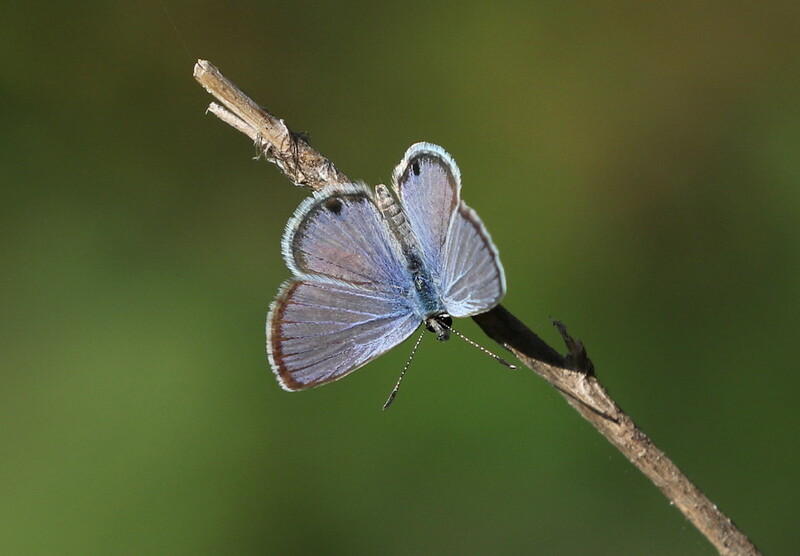 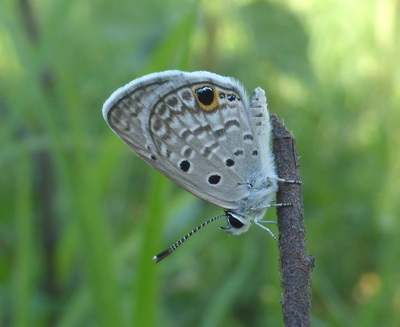 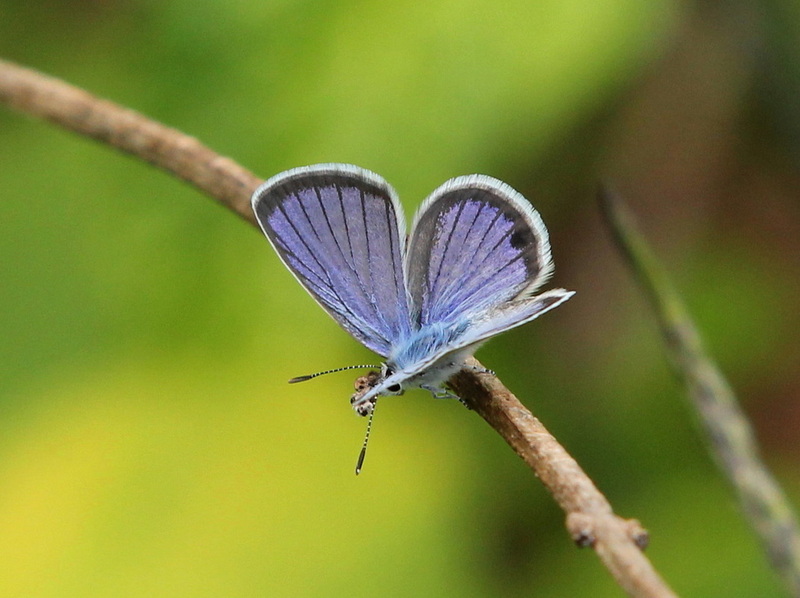 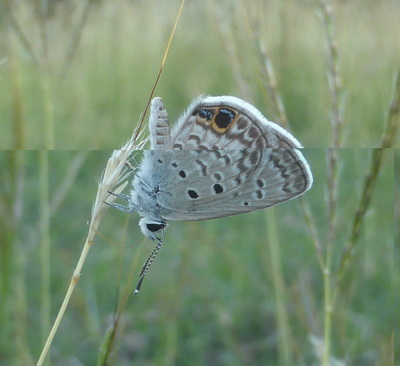 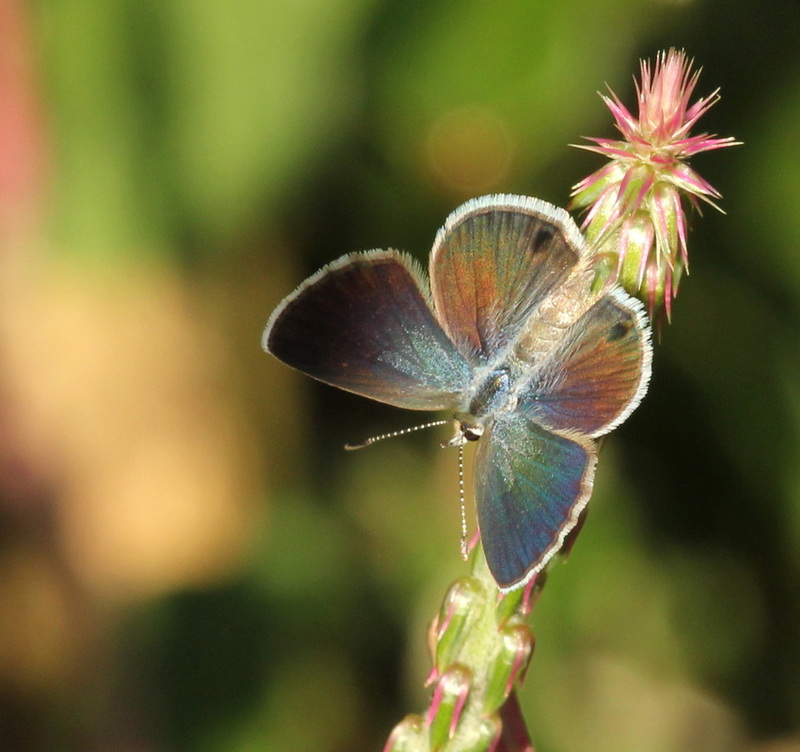 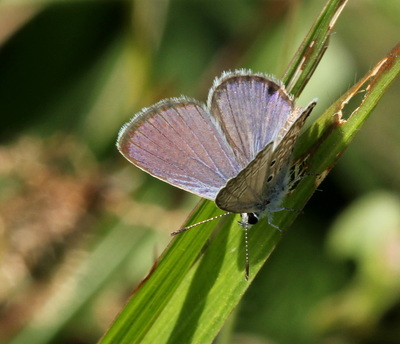 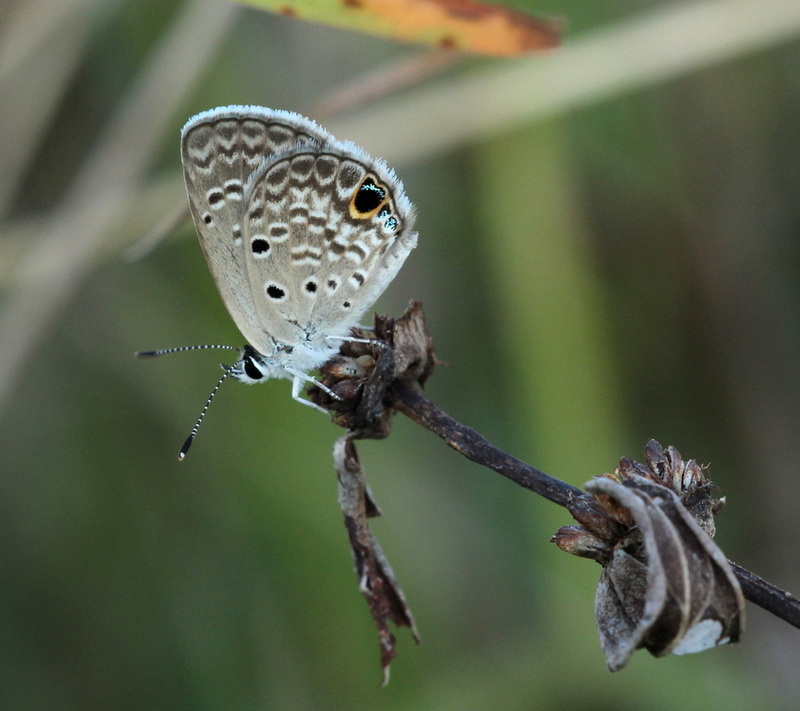 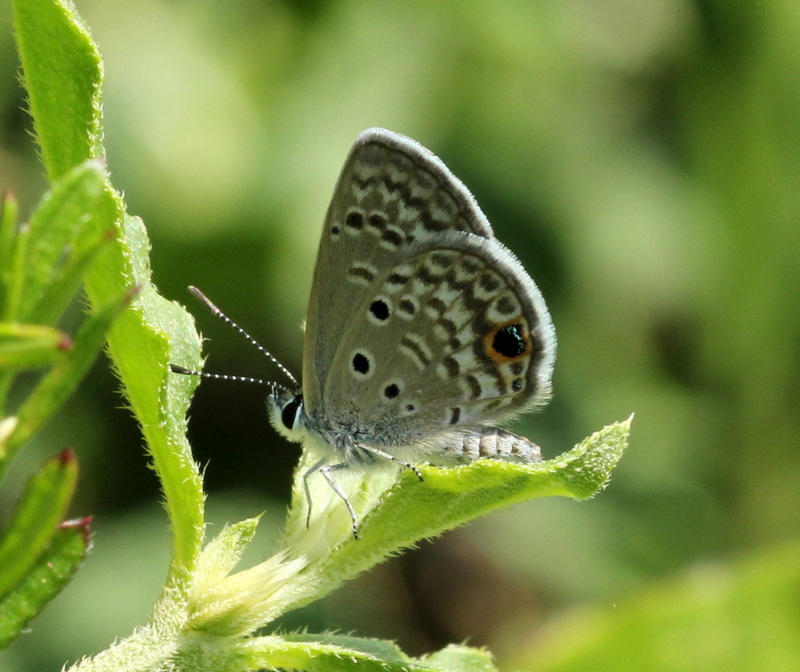 Sexually dimorphic with males blue above with a narrow black border and white fringe, and females largely bronze-coloured with blue restricted to the base of the forewing. 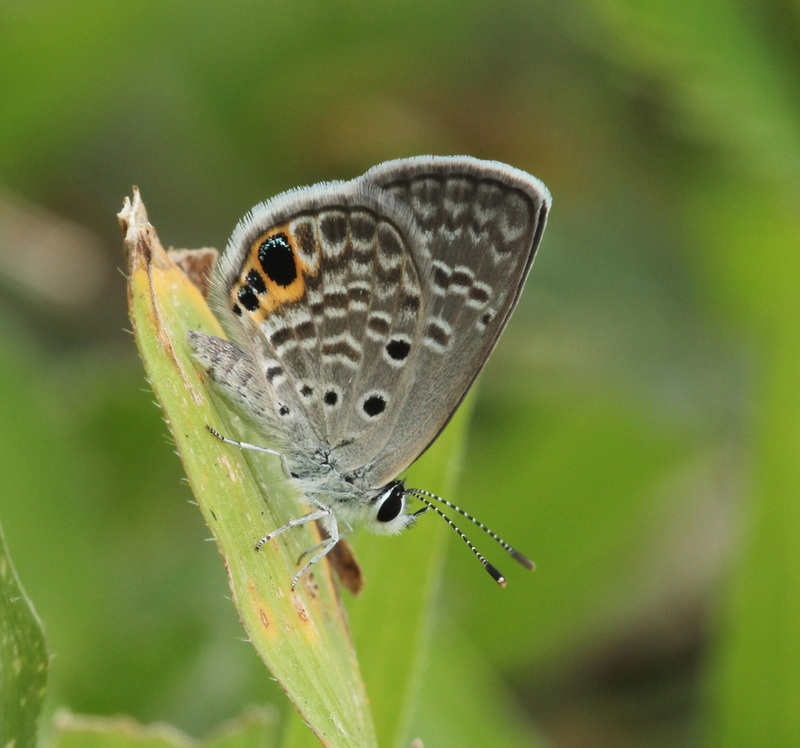 The overall underside appearance is a rather plain grey but there is just one large black ocellus, edged with orange on the anterior edge, and up to three smaller blue/black ocelli. Range: Found in North and Central America and in the West Indies though the precise range is not yet clearly known due to to earlier confusion with H. hanno. 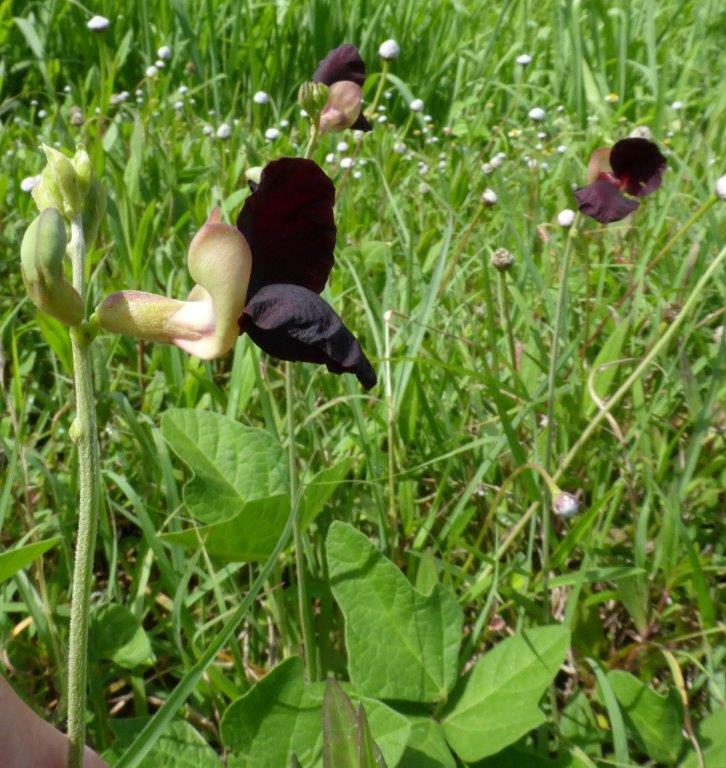 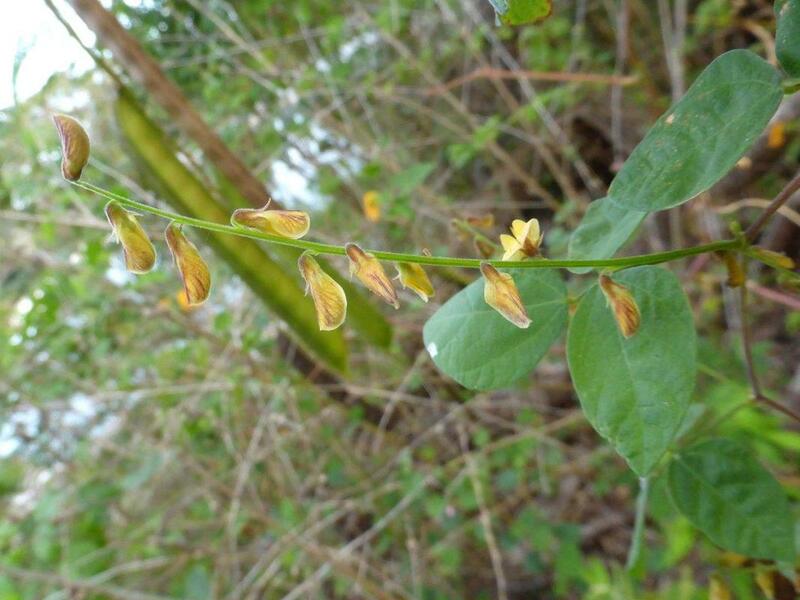 Status: Widespread and very common throughout Cuba in coastal and open areas, gardens and roadsides. Nectar Plants: Stachytarpheta jamaicensis, Bidens pilosa, Lippia alba, Mimosa pudica. 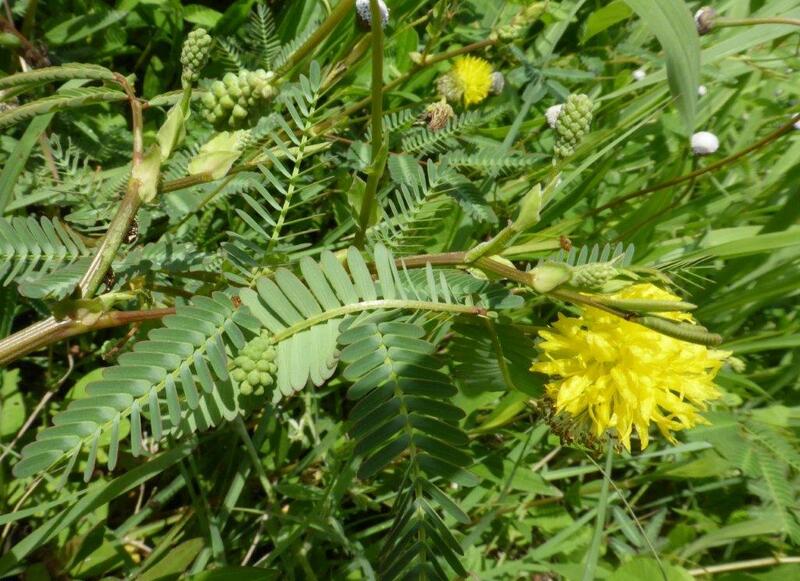 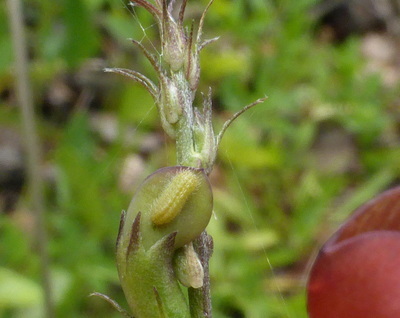 Larval Foodplants: Flowers of many Leguminosae including Mimosa, Acacia, Cassia, Abrus, Neptunia, Medicago, Prosopis, Phaseolus, Rynchosia, Chamaecrista, Crotalaria, Macroptilium.